Join us in raising funds and awareness for United Hatzalah of Israel. We are doing this In Honor Of Israel's 70th Birthday! . United Hatzalah certainly fits our mandate of raising funds for Jewish charities that do great things in the US, Israel, and the world. Your organization is volunteer based (as is ours), you save lives everyday of Jews and non -Jews, you send volunteer crews all over the world, and every single dollar donated is fully acknowledged and appreciated as if it were a $1000 donation. The newly created website will allow our members to donate as much or as little as they feel comfortable. Every single dollar donated brings us closer to our goal of commemorating an ambucycle by December 31, 2018, during Israel's 70th celebratory anniversary year. 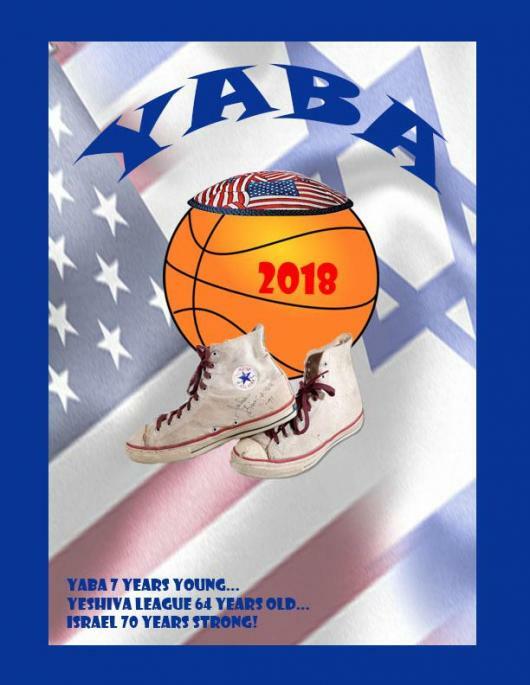 A click on your computer for a Bar or Bat Mitzvah project, a birthday wish, or one's desire to give tzedakah daily gives our YABA family a way to connect daily throughout the year. Yes, we are a "sports association" made up of graduates of the "Yeshivah League" high schools so we will leave you with the following analogy. Ernie Banks former Hall of Fame baseball player, used to cheerfully say on particularly sunny day games, "lets play two", meaning let's play a double header. To our YABA brothers and sisters we say, let's get the "ball rolling" and get involved in the mitzvah of giving tzedakah and "let's buy two" ambucycles!!!!!!!! !